A collection of articles from newspapers and periodicals over the years. Stacey adds introductory commentary to each. 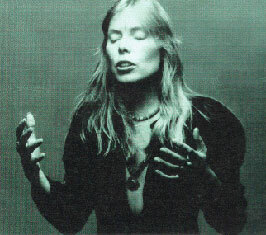 I'd been buying each one of her biographies as they were released, and was continually disappointed with the lack of any real insight into anything close to matching Joni's own intellect about her direction and muse. 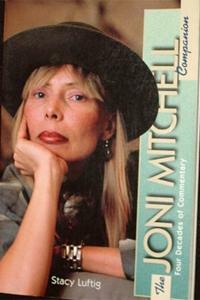 Now finally I've come to realize that there really isn't a Mitchell book out there as well-developed, insightful, and entertaining as this one, and it's mostly from the horse's mouth too, if you'll pardon the clumsy cliche. I'm so glad I got it when I did as it appears to be quite collectible now.